Exclusive and customized Goa tour packages are introduced by India travel points for the travelers. This is one of the leading tour companies that have been involved in the same industry for a while. Goa has always been the top holiday destination among the travelers. You know friends Goa tour packages are very beneficial as it let you enjoy a comfortable and pleasurable holiday. There are many things that make this city very happening and cool but the most tempting part is the Goan cuisine. 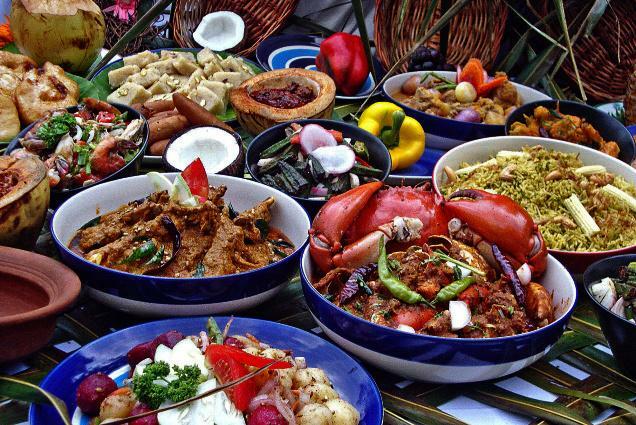 This city has lot to offer to the tourists but one thing that cannot be ignored is mouthwatering food of Goa. 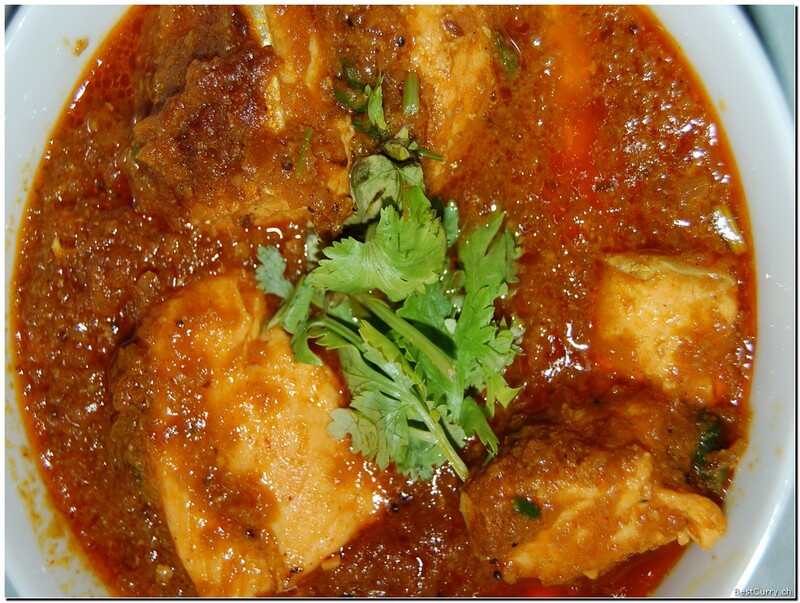 Interestingly, Goan food is served in mainly 4 prominent styles. Friends lets go through this to enjoy a tempting reading. Seafood: This is one of the most prominent styles of food which is commonly and widely served in Goa. I love it and I know there are many who crave for it. Guys, it is quite obvious that Goa is located on western coast then definitely makes a good source of seafood. Diverse species of fishes are enjoyed including pomfret, shark, tuna, and mackerel. 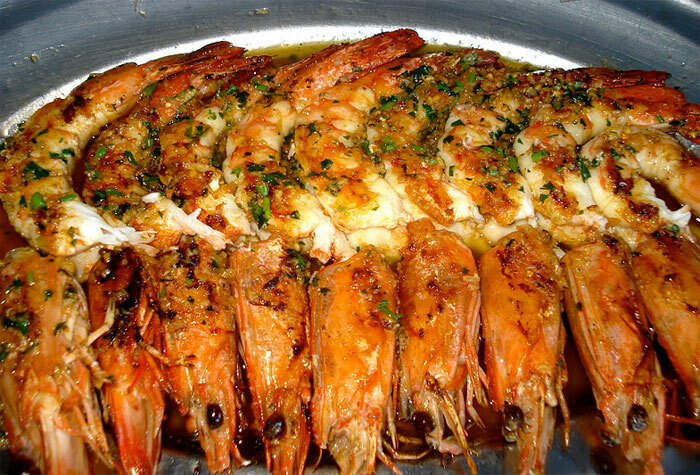 Shellfishes are also enjoyed like crabs, prawns, tiger prawns, lobster, squid, and mussels. There are numerous Christians in this city and their food culture is immensely influenced by the Portuguese. Hindu Cuisine: Goa is also a residence for many hindus and in the past, they had bit different food as compared to Goan Christians. They used to have only fish and seafood in diet along with dishes made with vegetables. But later the young generation started tasting meat as well. Goan hindu food consists of both vegan and non-vegan dishes such as fish curry, fried fish, fish suke, kalputi, bhaji, Khatkhate, tondak, solachi kadi and lots more. There are also few yummy sweet dishes such as Payasu, Patoli, Madgane, Kheer etc. Catholic Cuisine: This is another type of Goan cuisine which is largely influenced by the Saraswat, Konkani, Portuguese, South Indian, and British cuisines. Catholics in Goa are also known as Roman Catholics. Their cuisines are comprised of Ambot tik, Arroz doce, Balchão, Canja de galinha, Chamuça, Sorpotel, Xacuti, Patoleo or Patoli, Sanna, Vindaloo, Bebik etc. 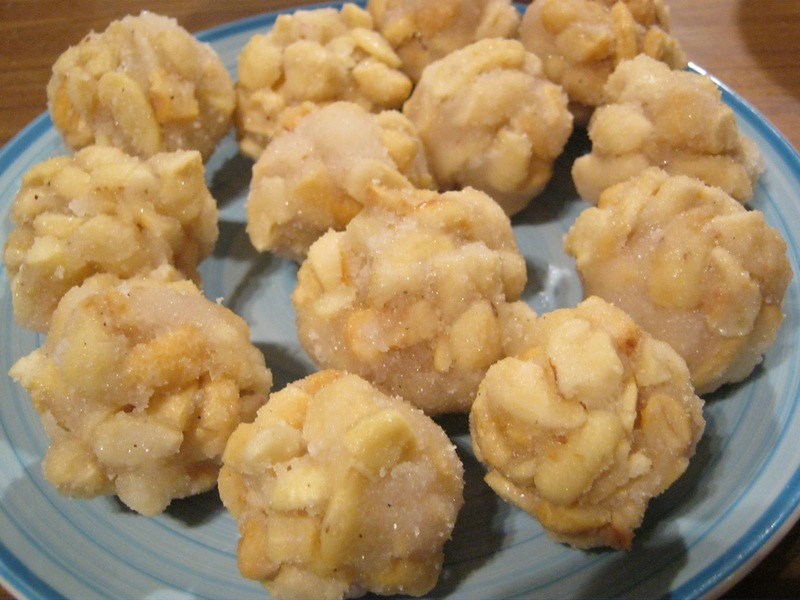 there are also many amazing and fingerlicious sweets such as Cashew nut laddus, Nevryo, Khaje, Revdyo, Peda, Puran Poli, Sakhar Bhat, Mangane, and Payasa. If you are fond of halwa then Goa can prove to be a heaven for you. Yes friends, catholic cuisine also has to offer Dali kappa, Cashew nut Halwa, Mango Halwa, Banana Halwa, Dodol, Pumpkin Halwa and lots more. Thus friends, plan a nice and pleasurable tour with Goa tour packages and visit this splendid city to enjoy these rich and delicious Goan cuisines.